Those of you who might have been disappointed by the lack of an opening crawl for Rogue One: A Star Wars Story will be excited to know that the crawl will be back later this year in Star Wars: Episode VIII - The Last Jedi. The eighth installment in the Skywalker Saga officially got it's title yesterday, and today we were treated to a brand new behind the scenes tease. Writer and director Rian Johnson has been very active on social media over the course of the production and just shared a brand new photo on his Instagram. The picture gives us a look inside Episode VIII's editing suite where one monitor shows the new title as it will appear in the opening crawl of the film. Johnson captioned the photo with, "Felt so good to drop this into the cut this morning." Considering the secrecy surrounding all Star Wars films, the title was most likely only known by a select few until yesterday, and was omitted from the film itself to avoid leaks. Now that the Nexu is out of the bag about "The Last Jedi", Episode VIII is now that much closer to being completed. 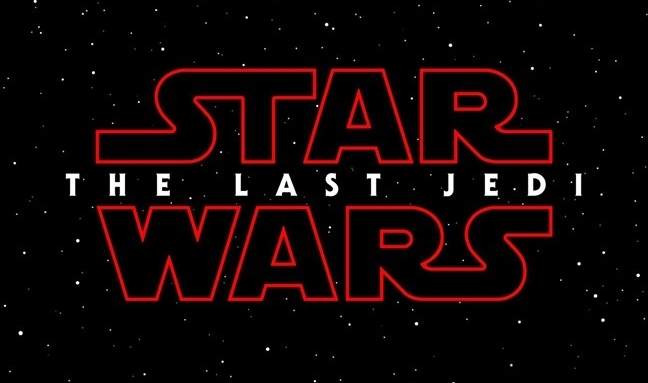 Star Wars: The Last Jedi hits theaters December 15th!